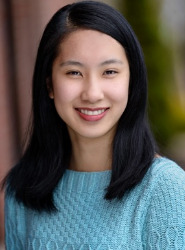 The Distinguished Young Woman of Metro West for 2019 is Jaolong Yang, from Franklin. 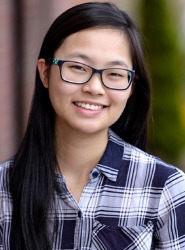 The Distinguished Young Woman of Franklin for 2019 is Karen Li, from Franklin. 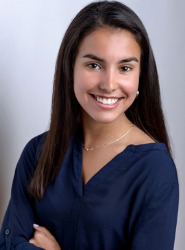 The Distinguished Young Woman of Greater Norfolk for 2019 is Victoria Rego, from Attleboro . Serving schools in my community by bringing them free/fun fitness classes. • Confirmation leader for my parish. • Dance teacher assistant (for free).